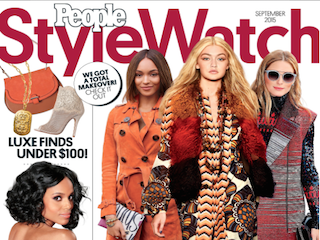 People StyleWatch has named Erin Sumwalt fashion director. Sumwalt most recently served as a consultant and freelancer for InStyle. She previously worked for InStyle for two years. Sumwalt is succeeding Kate Dimmock, who served as StyleWatch’s fashion director for the past five years.